What kind of impact is your life making? 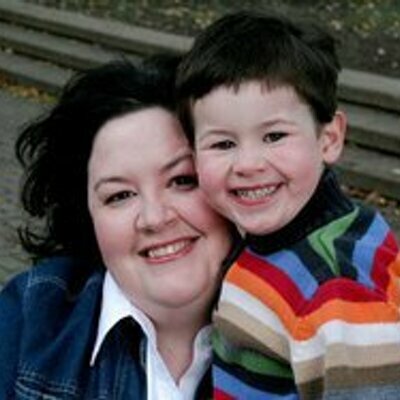 Do you want to be intentional about your children’s spiritual development? Do you know what is the most important thing you can ever do for God? 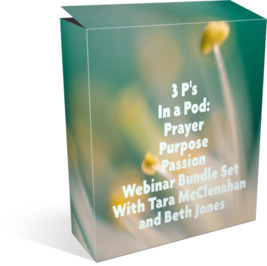 These questions and more were answered in the 3 P’s In a Pod: Prayer, Purpose, and Passion webinar (module #2) with Tara McClenahan and me. This webinar’s recording is now available for you. The entire webinar is less than two hours. 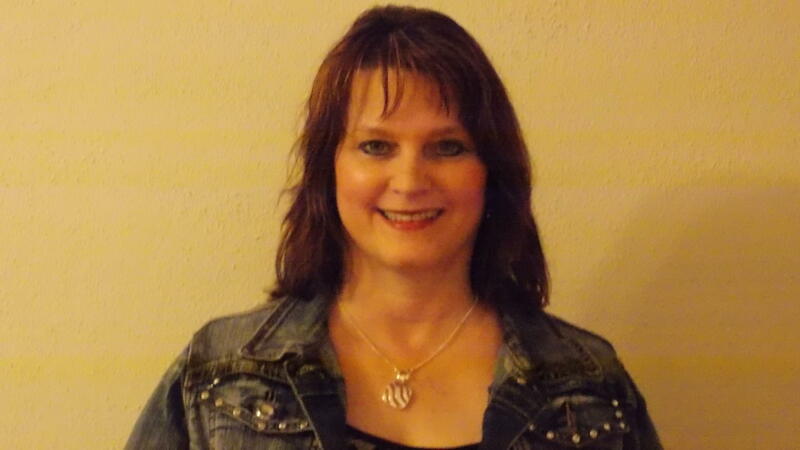 You’ll come away refreshed and encouraged with anointed, Biblical teaching. You will be inspired to passionately pursue God, to become everything He designed you to be, and to leave a godly inheritance for your children and grandchildren. After your purchase with Paypal, you’ll be taken to a welcome page where you fill out your name and email address, then to the download page where you’ll be able to immediately download the webinar – even if it’s 3 a.m. on a Saturday. You will be so blessed! Ready to get your copy today, plus your FREE BONUSES? Just click on the Paypal button below!